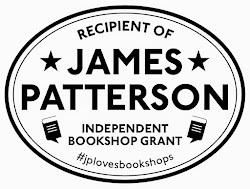 After Elizabeth's teacher recommends her for a job at 'The Library' she is thrilled when she passes the interview but surprised when she finds that they do not lend books. Instead, they lend objects like Marie Antoinette's wig and chocolate pots. The repository is home to many collections but it is the magical objects from Grimm's stories that someone is overly interested in . . . and are they being stolen? A fun adventure story with magic and mystery, a little bit of romance and enough thrills to keep teens reading from start to finish. A fabulously gorgeous Grimm fairy tales collection, you can't fault Penguin's presentation, with fantastic illustrations and a cloth bound cover. 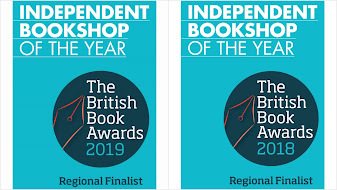 They've got lots of illustrators, from Quentin Blake and Axel Scheffler to Oliver Jeffers and Helen Oxenbury to illustrate their own favourite fairytale in their individual styles, making for a unique treasury that everyone will enjoy and cherish for years to come. 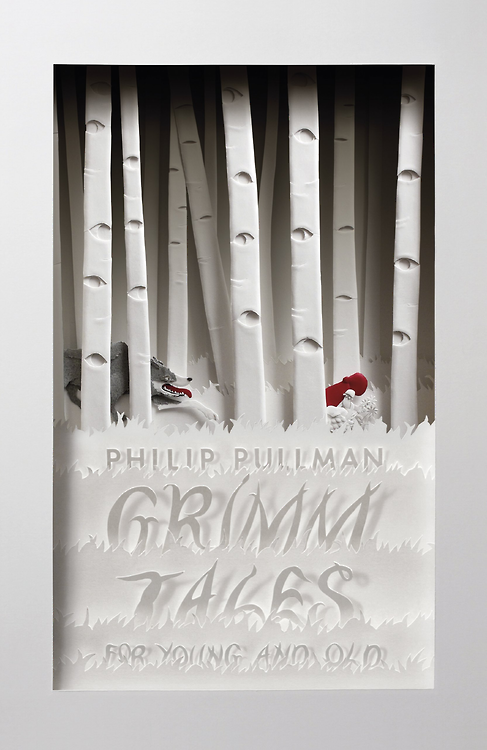 In this beautiful book of classic fairy tales, award-winning author Philip Pullman has chosen his fifty favourite stories from the Brothers Grimm and retells them in his unique and brilliant voice. From the quests and romance of classics such as Rapunzel and Cinderella, to the danger and wit of lesser-known tales such as The Three Snake Leaves and Hans-my-Hedgehog, Pullman brings the heart of each timeless tale to the fore. Each is followed by a brief but fascinating commentary on the story's background and history. In his introduction, he discusses how these stories have lasted so long and become part of our collective storytelling imagination. This new version shows the adventures at their most engaging. 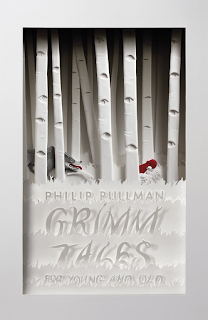 Pullman's Grimm Tales of wicked wives, brave children and villainous kings will have you reading, reading aloud and rereading them for many years to come. Perfect for young and old - or even for Chr*stm*s presents if you're starting early! 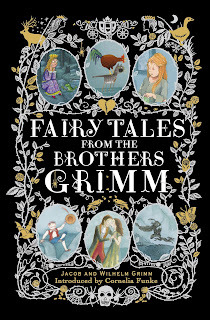 Not out yet, but eagerly anticipated by all of us in the shop are two more Grimm Tales Treasuries: Templar's 'The Brothers Grimm Folk Tales' illustrated by Michael Foreman brings together 31 of the best-known tales collected by the Brothers Grimm, staying faithful to the dark tone of the original stories whilst the beautiful illustrations by Michael Foreman capture their mystery and beauty. Also due out before Christmas is a just-as-equally handsome edition of a collection of eleven of these popular stories illustrated by Lisbeth Zerweger and published by Minedition...watch this space!